Ending a long leg of a journey and feeling grosser than gross 😷? Freshen up before you reach your destination with a compressed travel towel! 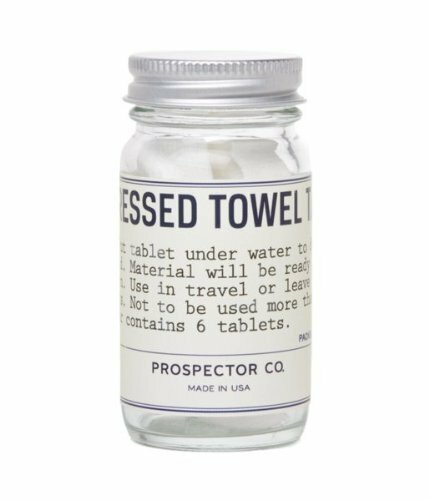 These little tablets are easy to pack and expand into a perfect, refreshing washcloth with just a bit of water!